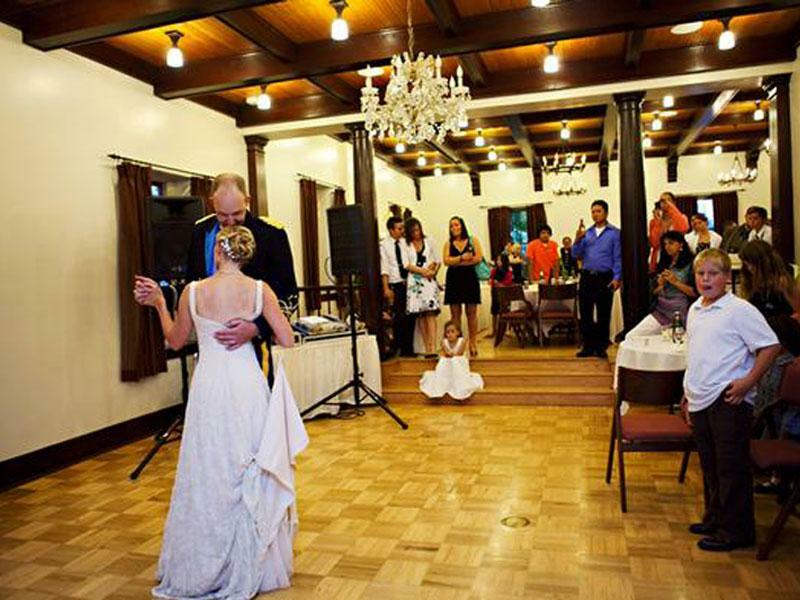 The elegant hardwood floors and original 1875 crystal chandeliers help to create a historic charm for any wedding or rehearsal dinner. 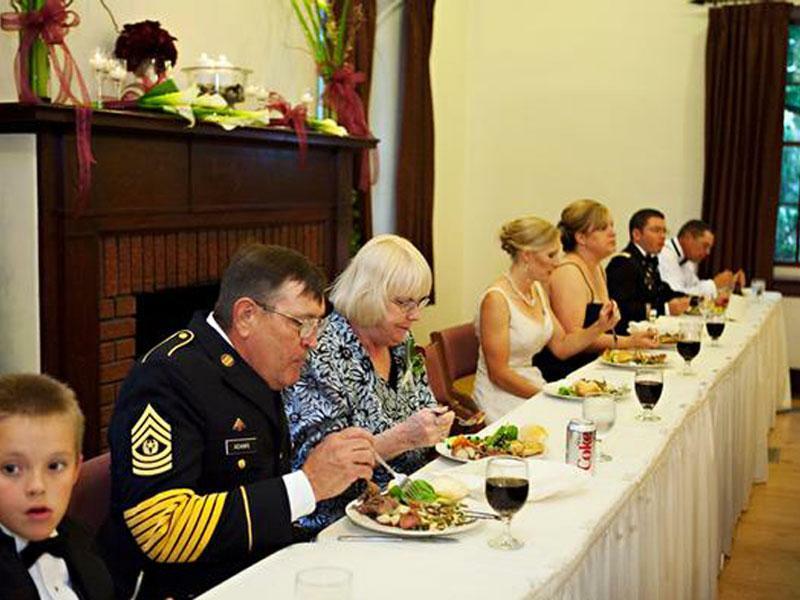 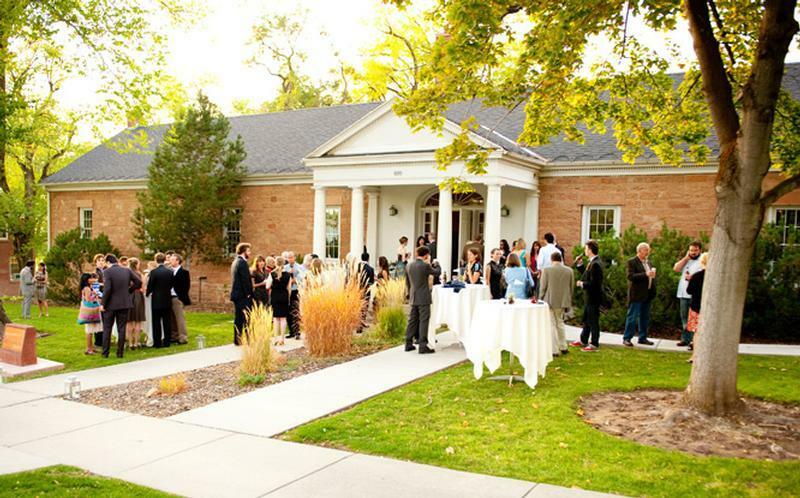 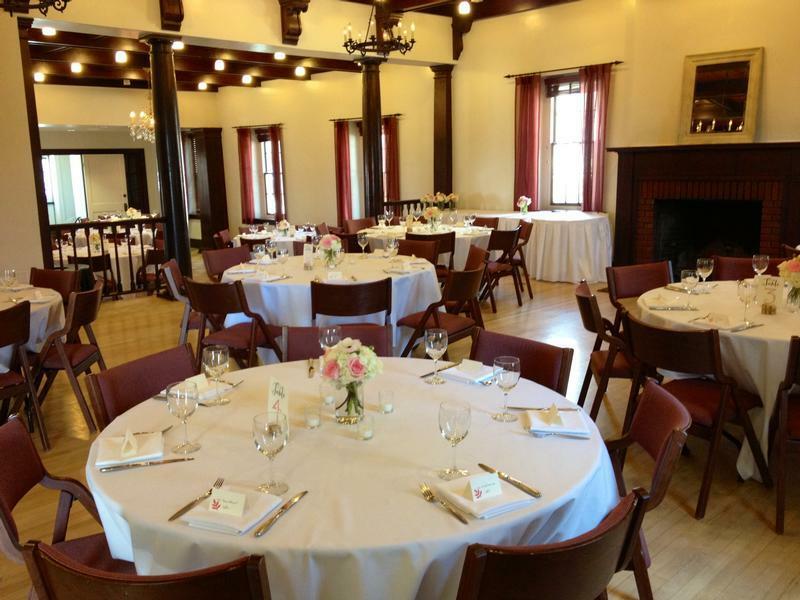 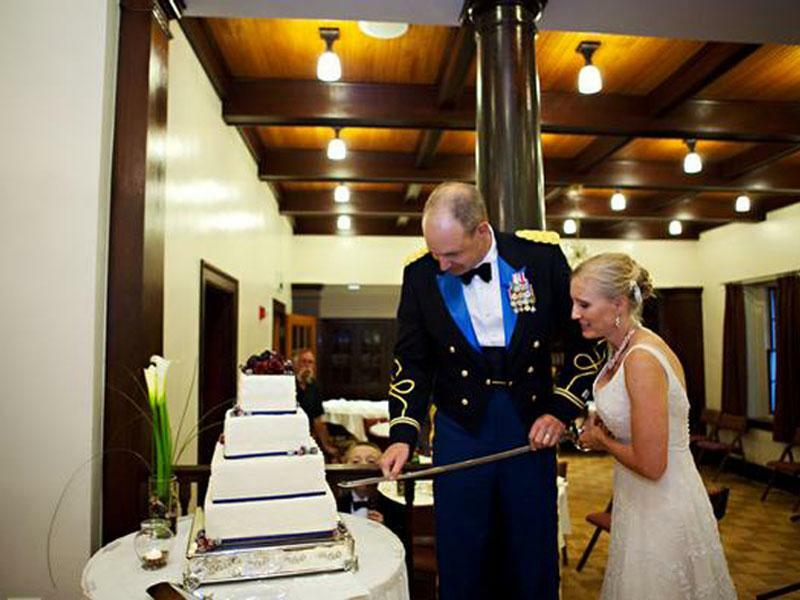 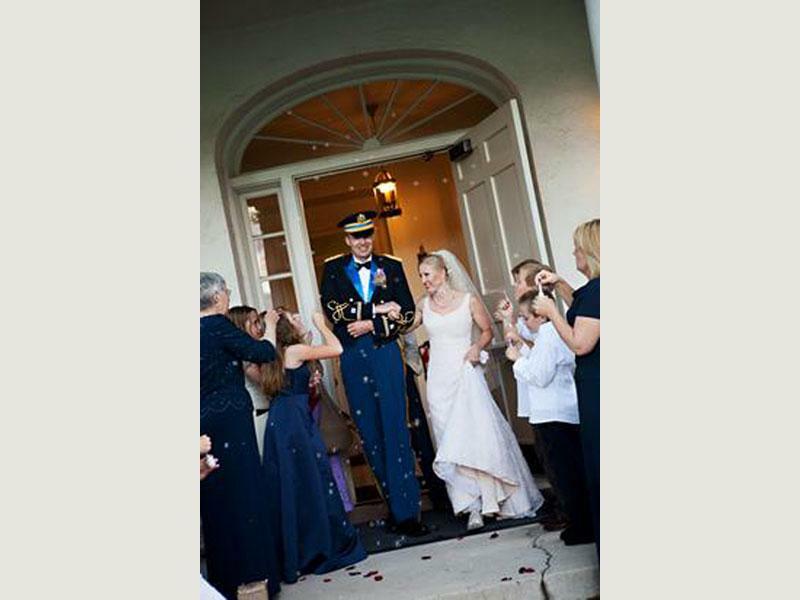 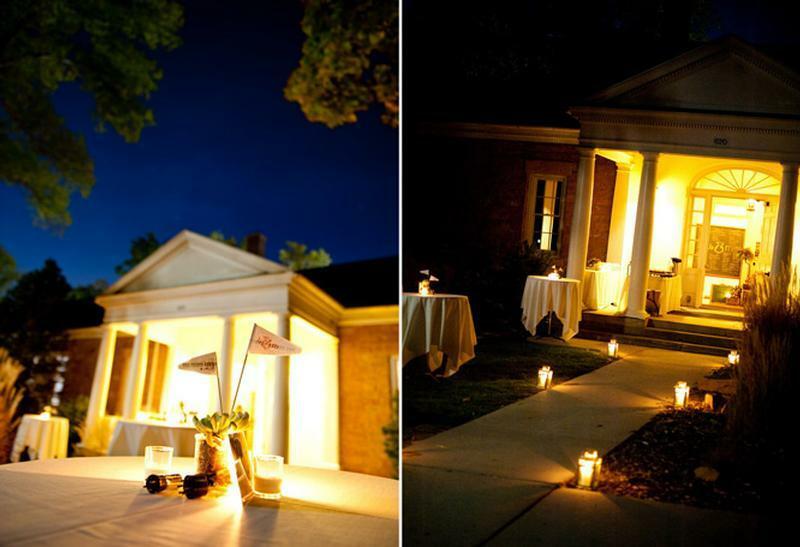 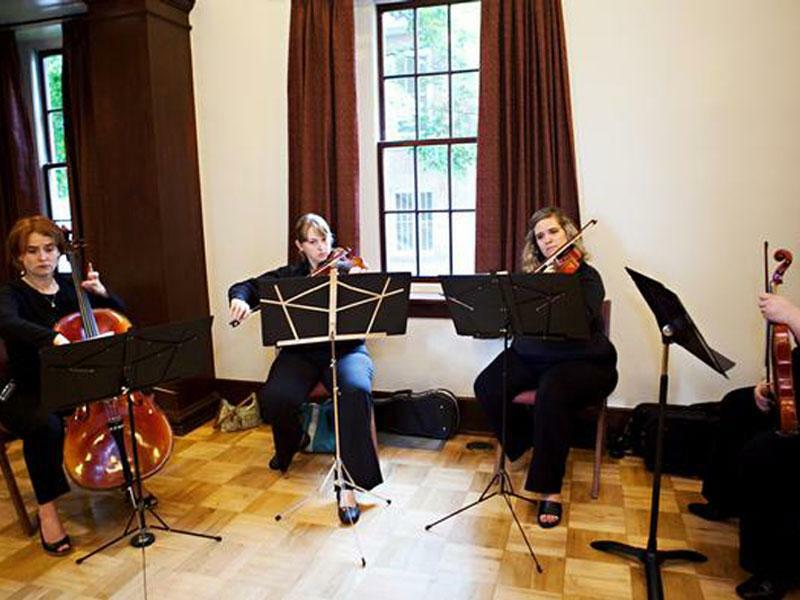 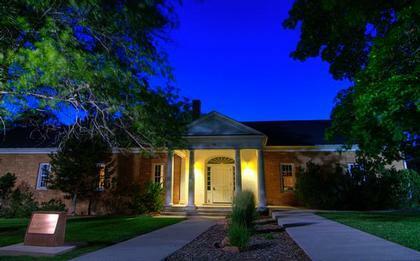 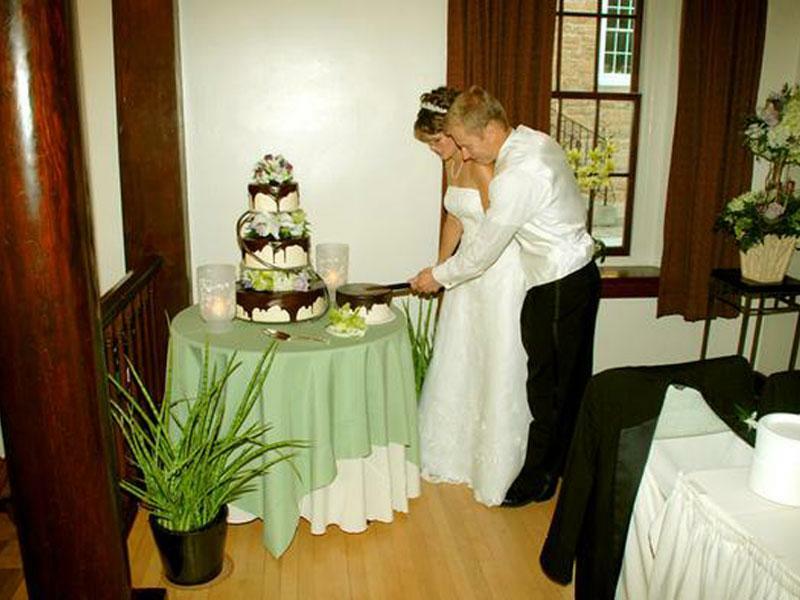 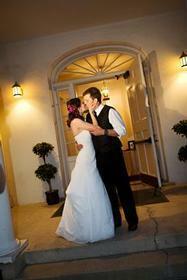 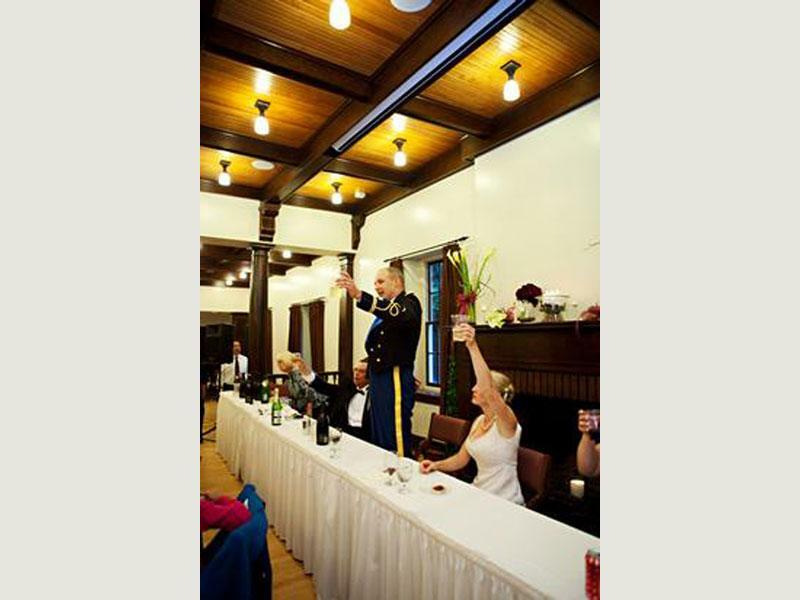 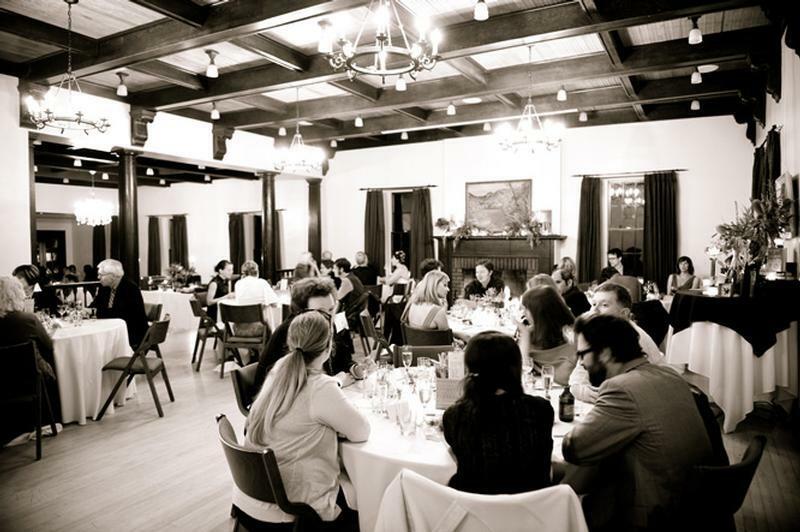 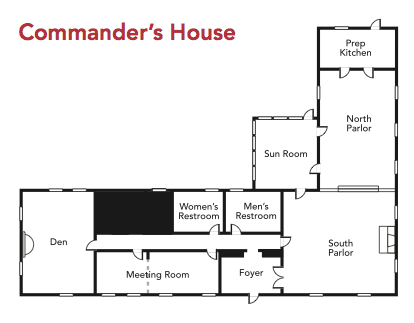 The Commanders House is perfect for smaller wedding events of less than 150 people. 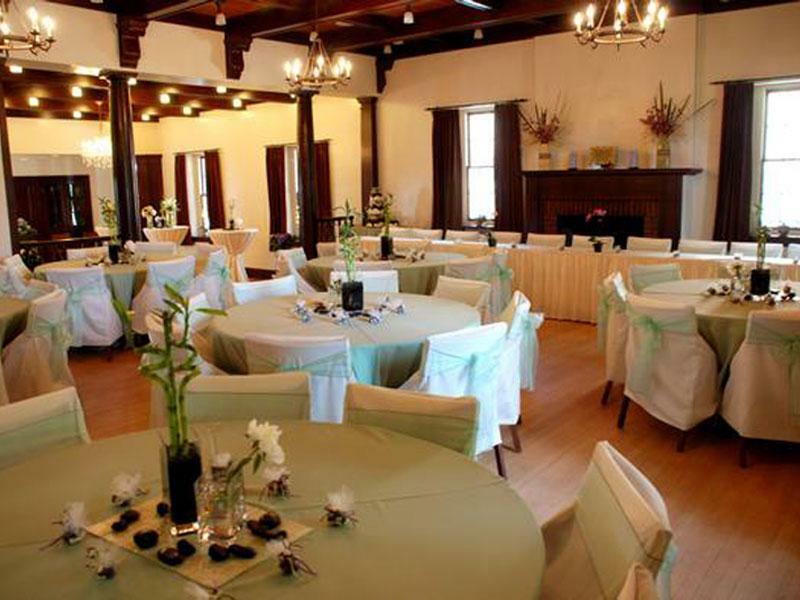 The Commanders House can accomodate a banquet for 88 and a reception for 150. 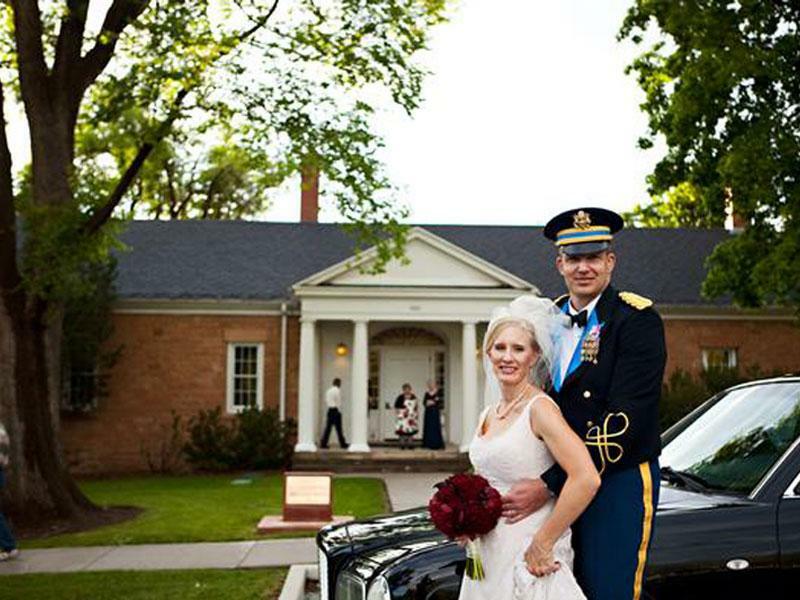 Thank you for visiting https://www.universityguesthouse.com:443/Commanders-House-Weddings! 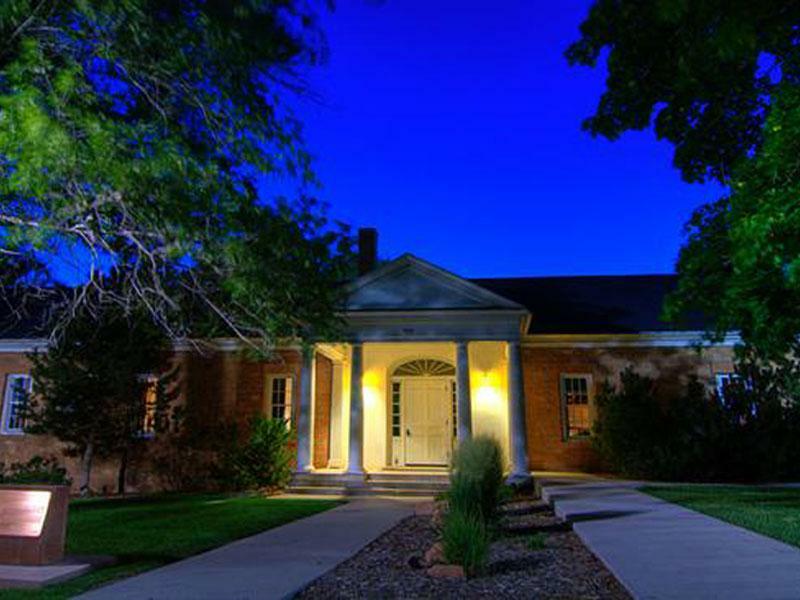 Be sure and revisit universityguesthouse.com frequently for content updates and more.